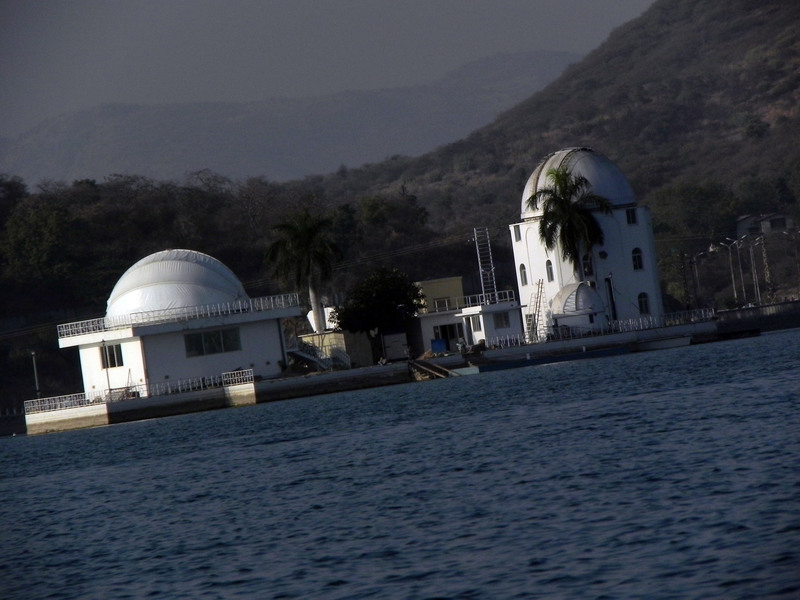 Description: The Udaipur Solar Observatory (USO) is in Udaipur, Rajasthan in India on an island in the Fateh Sagar Lake. The sky conditions at Udaipur are quite favourable for solar observations. Since the observatory is situated amidst a large mass of water, air turbulence which occurs due to ground heating by sun's rays is decreased.